Right off the bat, it is clear that these nascent raw formats are good news for the industry. 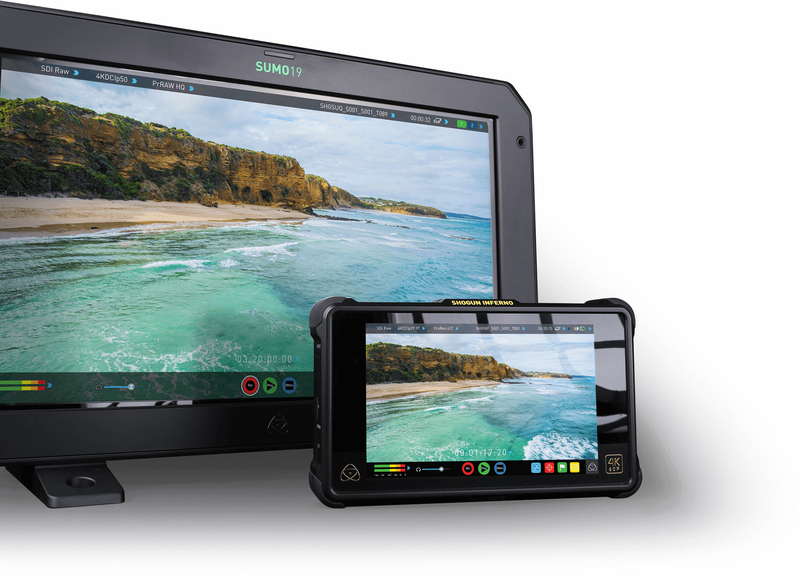 Apple and Atomos teamed up for ProRes RAW—which is going to be compatible with the Nikon Z 6 and Z 7, by the way—and Canon introduced the indie-focused C200 with Cinema RAW Light, and Blackmagic Design is getting into the game, with its own format being added to many of that company’s latest cameras. 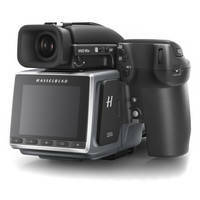 Even Hasselblad has a raw video option for its ultra-high-end H6D-100c. 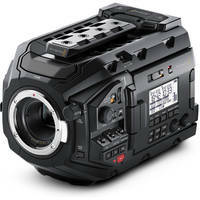 All these manufacturers took aim at the existing problems with raw video capture and came up with their own solutions. Raw makes sense from a quality perspective. The untouched original will always provide the best possible product in the imaging world. New photographers learn this very quickly when they first change their cameras from JPG to raw. Bringing these files into Photoshop reveals how much extra data is stored in a raw image, making it possible to push shadows and pull highlights without loss of general image quality. Doing that with a JPG quickly reveals its flaws and limitations. Now that manufacturers have figured out how to make raw video capture possible, it is the next sensible jump in the hunt for greater quality. Another advantage is that many decisions involving the footage no longer get hard-coded during capture. Looks burned into the image aren’t new; with film, this was akin to choosing a specific stock to work with. Now it means choosing a specific look or contrast while recording. With raw, you can make changes to white balance, contrast, exposure, and more using the original data. Just as good if not better than if you had made the changes in-camera. By reading out the data straight from the sensor, you end up preserving a lot more information than processed files. Raw video is going to give you more color depth. Compared to the super common 8-bit H.264, raw video generally offers no less than 10-bits of information and it is likely to hit 12-bit with many high-end camera models. Thanks to improved processing, faster and smaller media, and a further reduction in costs for video equipment, raw is now available in many forms, from many manufacturers. One clarification that should be made is that raw video is not the same as uncompressed footage. This is an advantage. The raw data from the image sensor can be losslessly compressed to deliver the same advantages of raw without the massive file sizes. 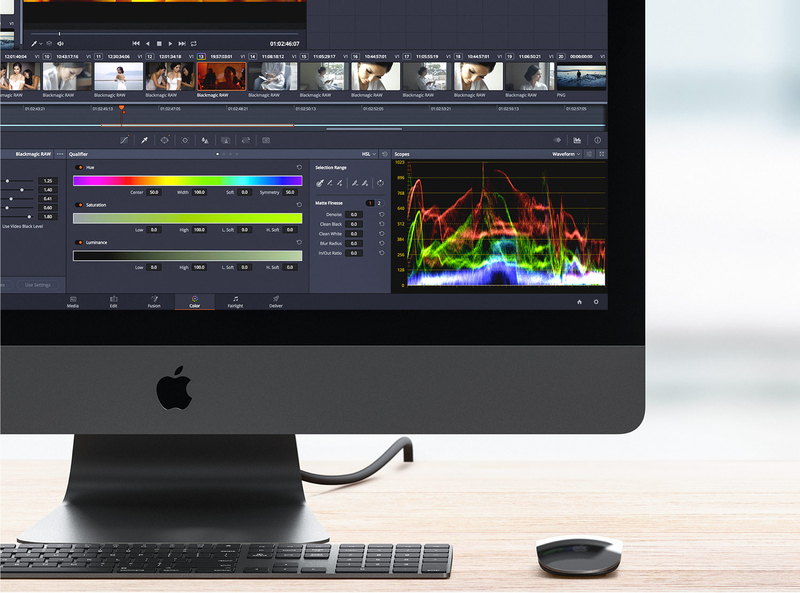 This is where new formats such as ProRes RAW, Blackmagic RAW, and Canon RAW Light succeed. They have multiple options for compression so that you can choose whether to go with the most perfect and pristine option or if you can sacrifice an almost imperceptible amount of image quality for longer shooting times and to save storage space. An interesting thing you can do with raw files is to apply different log profiles and gamma settings in your NLE or grading software. This allows you to optimize your image to your workflow. Raw data can be manipulated in ways that processed video files cannot. You can more easily change white balance after recording, adjust the curve of the video, and preserve much more detail. Editing software is incredibly sophisticated and, with the addition of raw support, allows you to do things you never thought possible with video. 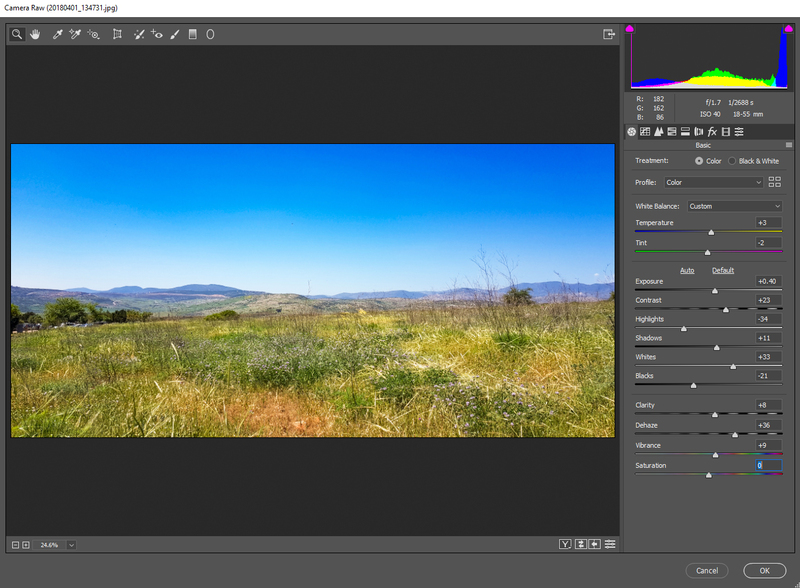 You can save overexposed highlights, pull detail out of the shadows, balance an HDR image, and much more when you have raw. 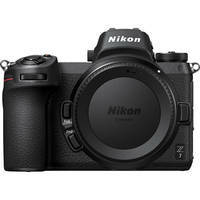 The biggest cost of shooting raw video is its size. Raw data takes up a great deal of space, especially since many systems use an uncompressed option. H.264 and H.265 are designed to minimize storage space to make files that can be shared and saved to locations and services when space is at a premium—take memory cards and web hosting as examples. Raw basically ignores that to give videographers the best. Even when space is considered and some form of compression is applied, you still won’t be able to get it as small as those other compressed formats. Another side effect of heavy files is that you need faster media, not just bigger media. Writing dozens of megabytes per second reliably over the course of many minutes requires cards and hard drives that can guarantee sustained speeds. These also get more expensive. Cost is both a literal and figurative thing when talking about raw capture. 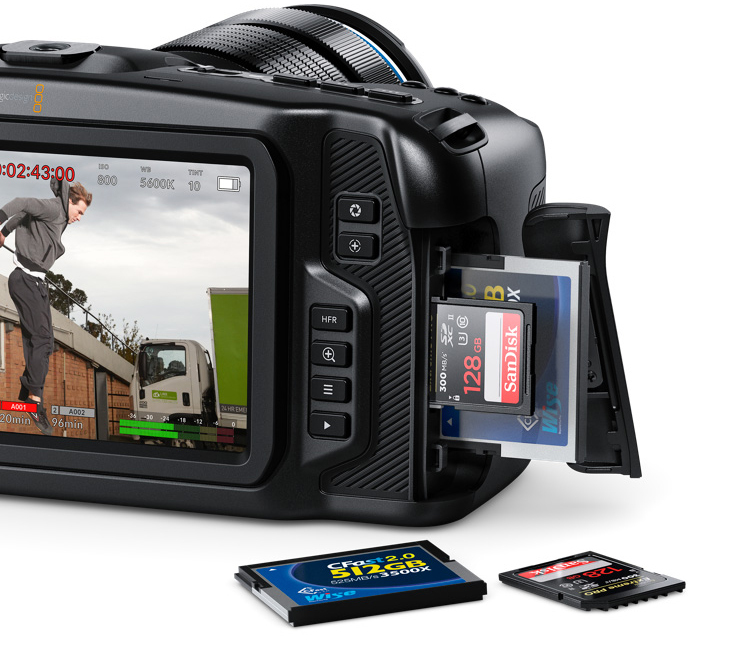 Newer cameras are adopting brand-new formats such as CFast 2.0, or CFexpress and XQD, so you can’t exactly rely on your existing stock of memory cards to get by. 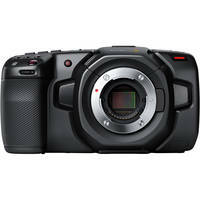 The Blackmagic Pocket Cinema Camera 4K, for example, features CFast 2.0, SD, and even external recording via USB-C. You are going to need some new cards or drives to get the best out of it. Internal raw recording is quite rare at lower price points—the previously mentioned Blackmagic Pocket 4K is a notable exception. 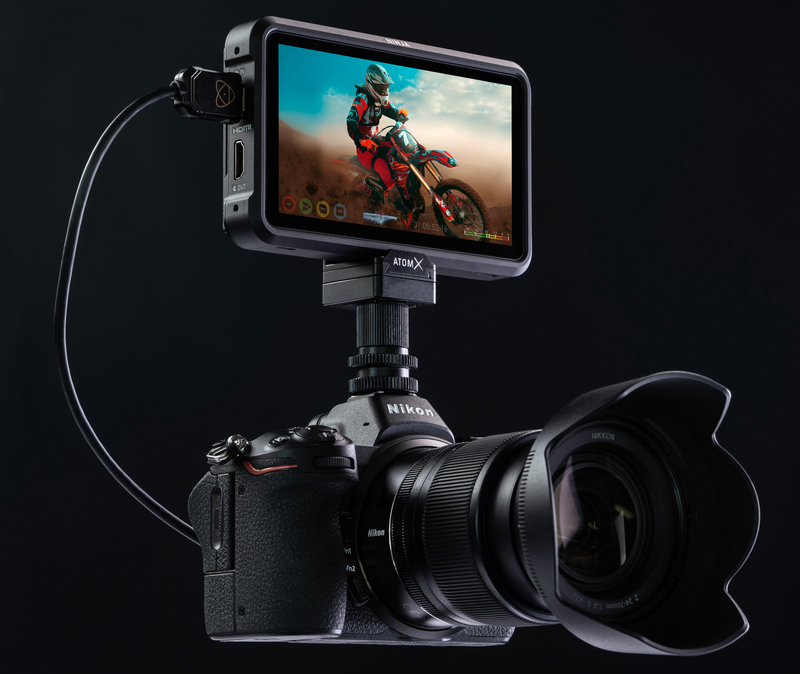 The Nikon Z Series is going to require an Atomos recorder such as the Ninja V to record in ProRes RAW. You’ll find the same thing with video cameras such as the Sony FS5 II. This is another addition you have to make to your kit, and the added weight will make a difference as you trek with it to various shooting locations, especially since you likely need extra batteries for it. Keep in mind that a raw-capable camera isn’t necessarily a simple off-the-shelf raw-shooting tool. Remember I mentioned that NLEs are incredibly powerful when it comes to raw? Well, there is a caveat: the software must support the format. Right now, we are seeing a lot of these new raw formats being limited in support. 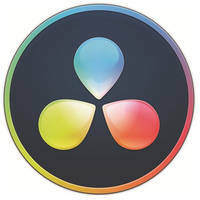 Blackmagic RAW is supported only by DaVinci Resolve and ProRes RAW is only available in Final Cut Pro X. Part of this is because each company has optimized its software to make best use of your GPU and CPU, resulting in much faster processing times than were afforded by conventional raw video formats. Unfortunately, if you don’t rely on either software you are going to have to learn or go without raw. Canon RAW Light is among the few that are more widely supported, but still requires additional plug-ins to get working. This is a major limitation for some and could prevent the adoption of these nascent formats. I do think raw video represent the inevitable future. Storage is getting cheaper and faster and computers are getting better and better. It offers huge benefits—though you should be aware of the drawbacks. Getting on board with raw now can help later, and give you plenty of advantages when you work on your next project. Do you have more questions about raw video? Leave ’em in the Comments section, below. 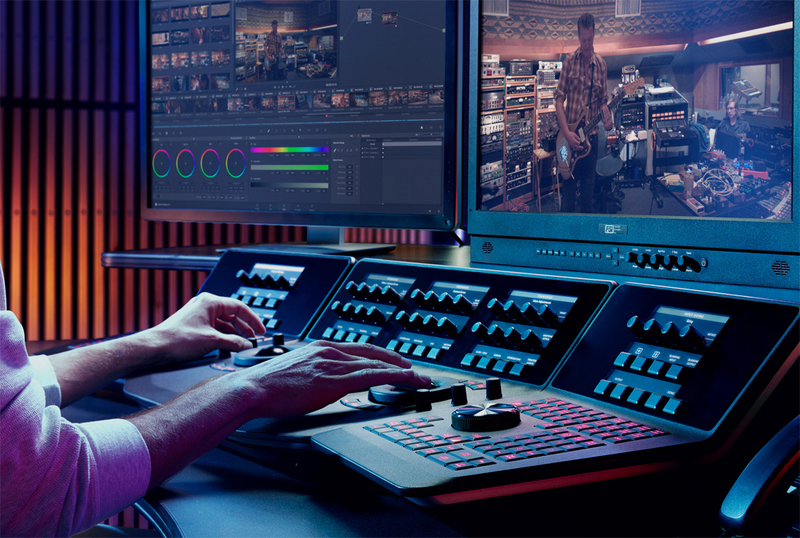 Also, we are very interested in hearing about your experiences with these new raw formats, especially ProRes RAW and Blackmagic RAW, so please drop us a line detailing your thoughts. Can I Fly My Drone During Winter? Sadly, this all amounts to a corporate confrontation! 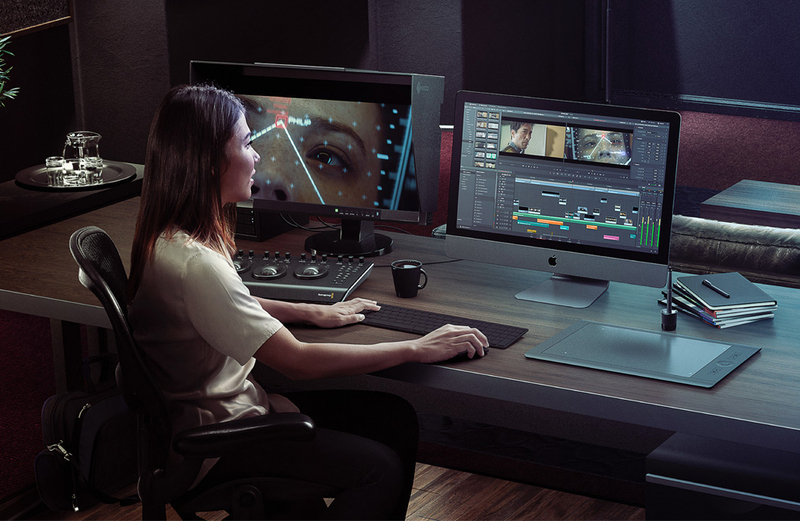 Apple invented ProRes RAW so they feel threatened by the other options, shutting the rest out of FCP X. 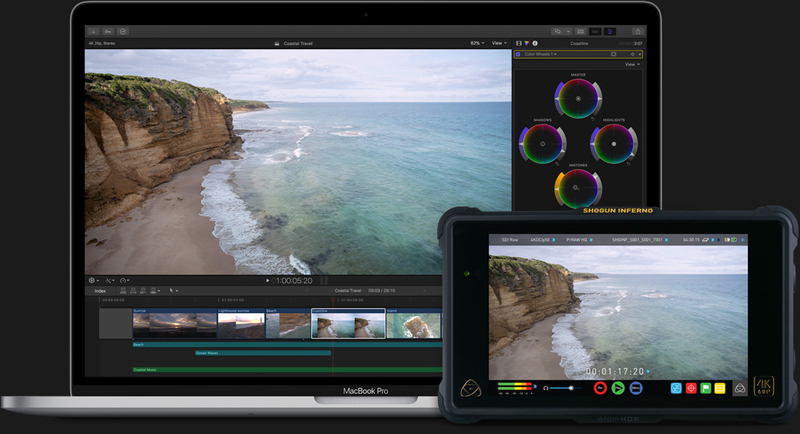 Meantime, Adobe feels threatened by Blackmagic where Resolve 16 is undercutting Premiere dramatically and rapidly. As always, the consumer suffers: but what these corporations should understand, is that consumers revolt against market manipulation too. They all just simply need to play game and set aside the paranoia, supporting what customers want. But for the time being, there actually are plug-ins to get around the problem, with limitations: including BRAW Studio by Autokroma, for example.